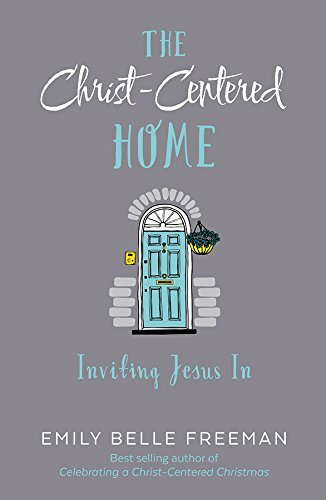 Today I’d like to share a wonderful book called The Christ-Centered Home: Inviting Jesus in by Emily Belle Freeman. This book is a collection of lessons or devotionals focusing on how to bring a knowledge of Christ and His messages to the entire family. 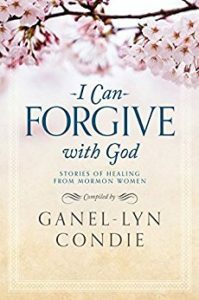 There are several lessons with stories, personal anecdotes, scriptures, questions and answers and thoughts to teach, inspire, and build a stronger relationship with our savior Jesus Christ. There are 12 lessons with the idea to focus on each lesson for one month to cover a year of coming closer to Christ. I like how each section is short, inspiring, and easy to incorporate into a busy life. I like the challenges, promises, and ideas shared. 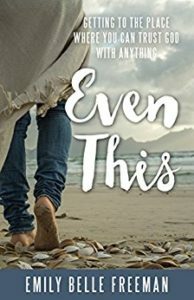 Emily Freeman is a wonderful nonfiction writer and I’ve read and enjoyed many of her books previously. I’m looking forward to implementing these lessons into my home over the next year. So far, I’ve especially loved the second month, “Expect Miracles.” Just the title of that section is inspiring. To think of living our lives to expect miracles because we have been promised so many when we keep God’s commandments, do our best, and notice all of our blessings. 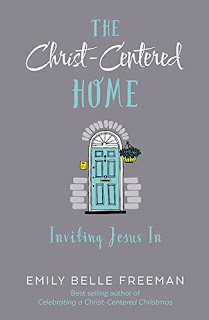 The Christ-Centered Home is more than a book about faith. 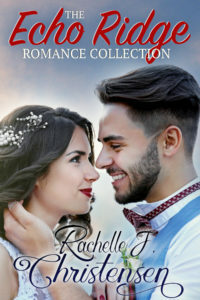 It teaches 12 practical Biblical lessons that will fortify your reader’s homes and empower their children to resist the unsteadiness of the world.